Raza Rumi makes the reader look beyond a monolithic view of Pakistan to its multiple selves. The thing about reviewing books by friends is that, well, you end up writing a “friendly” review. I must confess that I have known and admired Raza Rumi and his writings for a long time. What is more, I have read, and occasionally heard as a lecture or seminar paper, parts of this book over a period of many years. That is to say, I have been familiar with bits and pieces of this handsome volume long before I saw it as a sum of its parts in its present form. Reading it again, and especially in the light of Raza Rumi’s brief but heartfelt “Author’s Note”, I am struck anew by the vigour and usefulness of its contents. And also the earnestness and intellectual honesty that lie at the heart of its engagement with the world. 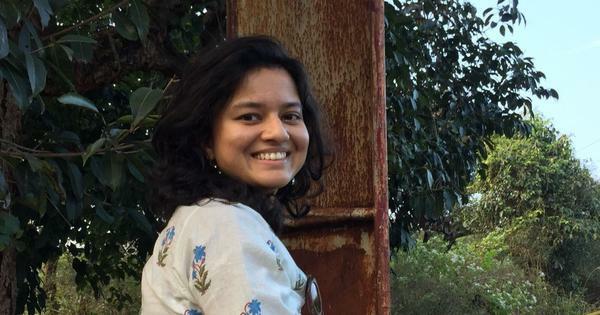 A policy analyst, journalist, writer and teacher, Rumi has worked at the Asia Development Bank and, before that, as an officer in the Pakistan Administrative Service. Now, living in exile after an attempt on his life that killed his driver but spared him, he teaches at the Cornell Institute of Public Affairs in the US and also edits the Daily Times (Pakistan). 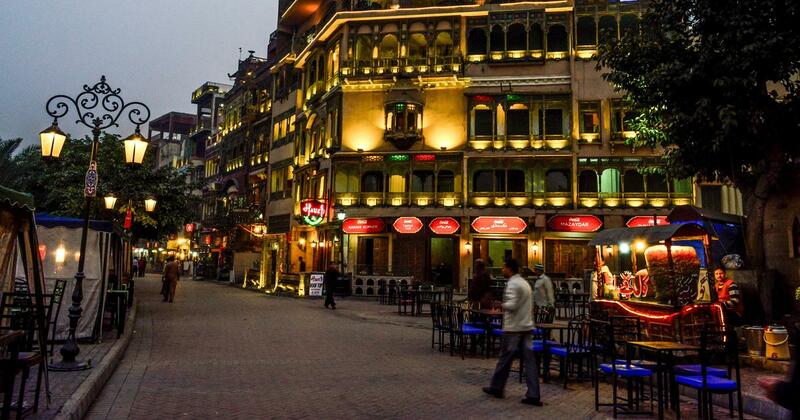 Once a frequent visitor to India, he has written Delhi by Heart: Impressions of a Pakistani Traveller, The Fractious Path: Pakistan’s Democratic Transition and Identity, and Faith and Conflict. This, his fourth book, is a compilation of occasional essays written over a period of time for different fora. Taken together, they reflect his search for answers. Being Pakistani: Society, Culture and the Arts is important for us in India for precisely the reason that Rumi outlines above; that being Pakistani is a composite, layered and contested idea unlike the monolithic mass of popular imagination. We need to listen to voices that rise above the Tower of Babel created by strident illiberal voices and speak of shared interests, similarities in culture and literature. Above all, we must be open to the ideas of dissent and difference. Being Pakistani is the work of a proud Pakistani, one devoted to his homeland, one who sees his identity as inextricably linked with his country of birth, one who is neither fearful nor hostile to those who are not Pakistani. Refusing to be trapped in the binary of “Us vs Them” Rumi is showing us another paradigm. Rumi goes on to enumerate other instances: Irfan Sattar’s poem “Useless, of no value”, Ahmad Faraz’s “Mohasara” (“The Siege”), Shaikh Ayaz’s Sindhi poem “Echo the Call”. In another essay entitled “The Verse of Freedom”, he discusses a Saraiki poem by Zafar Jatoi as well several other instances of resistance poetry by Akbar Sial, a Pashtun poet, Ata Shad, Saiyyid Zahoor Shah Hashmi and Gul Khan Nasir – all three being important Baloch voices, voices seldom heard outside their immediate areas. But here, as elsewhere, Rumi is not looking for points of departure; instead, he is interested in the intersectional spaces. Being Pakistani should be read not just because it gives us a radically new definition of being Pakistani but also because it encourages its readers to rise above the picket fences of regionalism and literary chauvinism and look at the view on the “other” side. 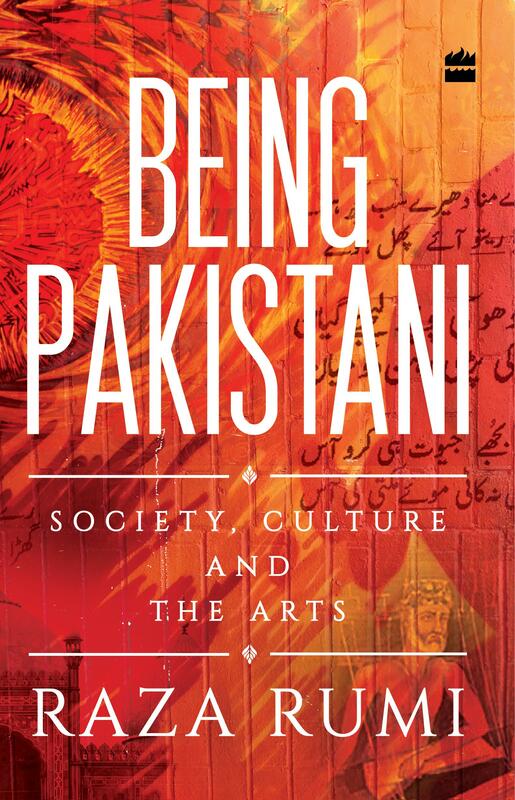 Being Pakistani: Society, Culture and the Arts, Raza Rumi, HarperCollins India.